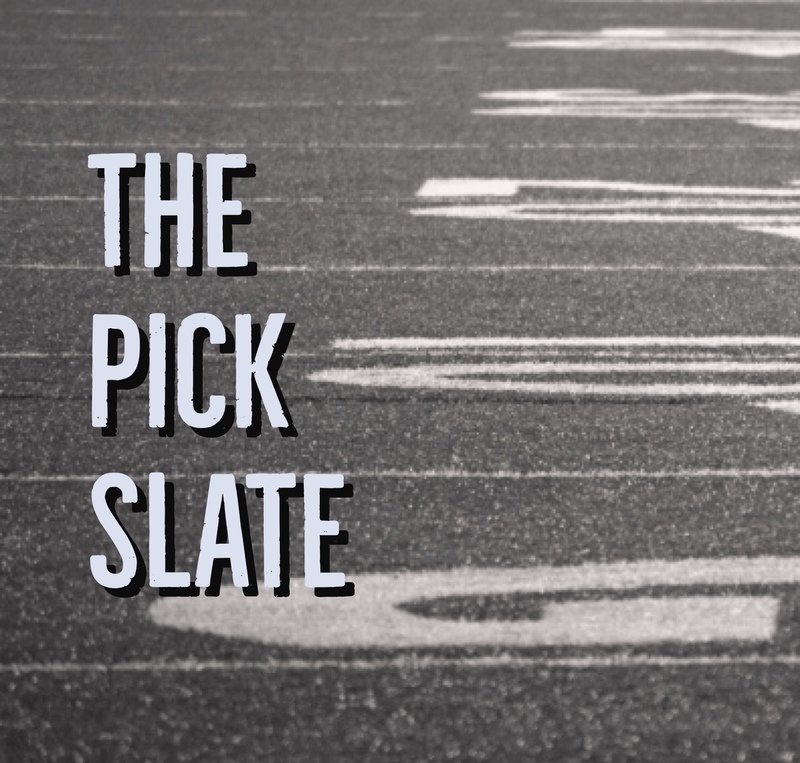 The Pick Slate has returned for another year. Play along by emailing your picks to openmic@spartanburgsportsradio.com. You can also tweet your picks to @spartanburg1400. You can also text your picks via the text line on our Fox Sports 1400 App. Picks must be in by Thursday at Noon. If you go 10-0 during a week, you’ll get a prize pack. We’re still looking for our FIRST winner of the year. Here are this week’s games. High School games are winners only. College and NFL games are against the spread.